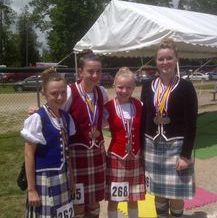 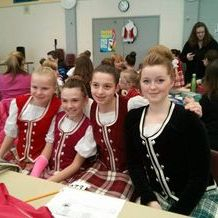 While we are a recreational school, open to all ages and skill levels, some of our dancers compete as individuals in Highland Dance competitions in the Niagara Region and surrounding areas. 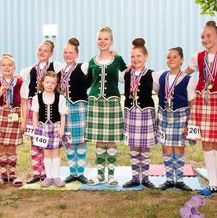 We have competitors in Primary, Beginner, Novice and Intermediate categories. 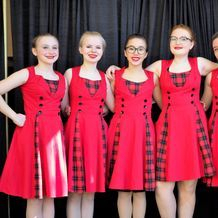 Our school primarily focuses on traditional highland dances, but our Lochaline performance teams participate in choreographed dance competitions as well. 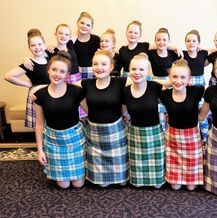 Our dances blend traditional highland steps with modern music and themes. 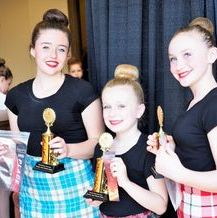 The dancers love the chance to change up their routines and challenge themselves! 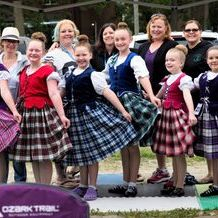 We love the opportunity to showcase our skills and share our love of Highland Dance with our community. 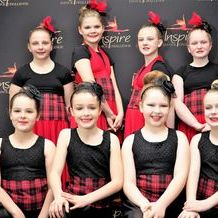 Our dancers, at all ages and levels, regularly participate in performances in our local area, including nursing homes, Robbie Burns events, Canada Day celebrations and so much more! 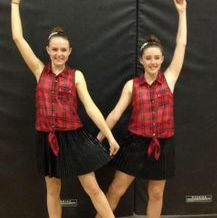 As hard as our dancers work, they play just as hard. 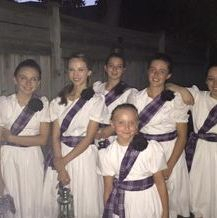 The dancers enjoy holiday parties, boot camps and even participated in a Mud Run! 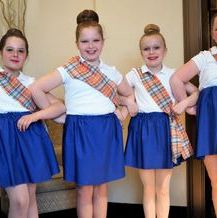 Team work and friendship are important virtues that we try to emphasize and encourage, every chance we get.